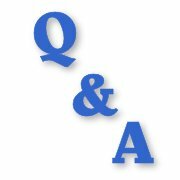 When playing table tennis, if you have game point, is it automatically your opponent's serve or can you win a game by serving? 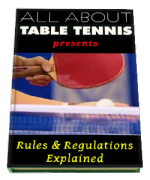 Please can you clarify what the table tennis rules say about this. Thanks for your question Dave. 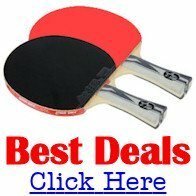 The rules in table tennis are exactly the same at game point and match point as they are during the rest of the game. The rules state that you have two serves, and then your opponent has two serves. However, if the score reaches 10-10, each player has only one serve each until the game is won. So if you happen to be serving at game/match point ... all the better!